Is there a mortgage topic that you don’t see covered on my website? Would you like more information about a certain mortgage product or service that I provide? I know that every scenario isn’t covered on my website, but I am always available to help you myself! If you have questions, please don’t hesitate to reach out and ask them! I will provide you with timely answers based on my knowledge of the industry and experience as a Duluth mortgage professional. 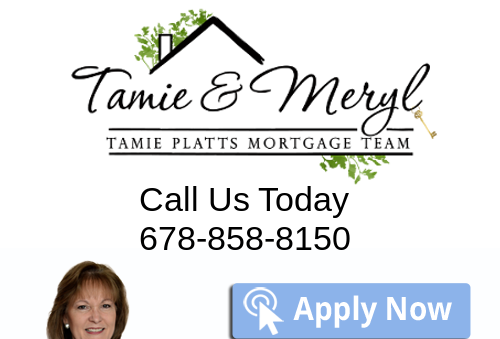 If you would like to speak with someone to ask your question, you can also reach us at our Duluth, Georgia Mortgage Office at 770-235-9907.